Known around the globe as the “Land of Smiles”, Thailand is definitely one of the most popular destinations for tourists. People come here to see some of the best beaches in the world, taste some of the most delicious dishes, and marvel at the mystifying mountain views. We Thais are known to be welcoming, hospitable, and friendly, so we appreciate everyone who come to visit. However, we as your local friends want you to have some knowledge about our traditions before visiting. For you to have a trouble-free and memorable vacation in the Land of Smiles, here are the do’s and don’ts everyone should know before traveling in Thailand. 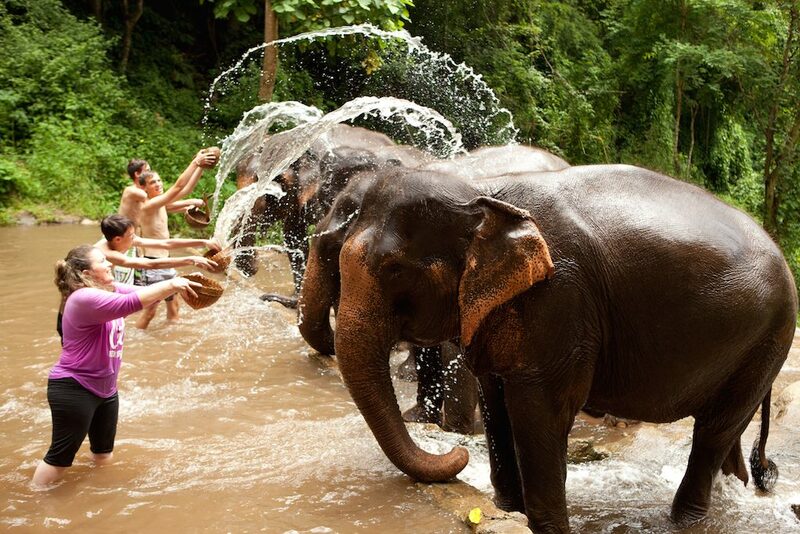 For an enriching holiday experience, we’d like to tell you what’s best not to do before traveling in Thailand. So here goes! Speaking of one of the top things NOT to do while traveling in Thailand, the first that comes to our minds is never to touch any people’s heads. We believe that the head is considered the cleanest and holiest part of the body. To avoid any misunderstandings, don’t touch people on the head unless you have a very close relationship with the other person. On the contrary, we consider the feet to be the dirtiest part of our body. Keeping your shoes on when you enter homes, temples, and even some shops are one of the most common cultural faux pas in Thailand. Thus, if you see a pile of shoes outside someone’s house, shop, or room, you can take yours off too before stepping inside. We know that everyone comes from different cultures, with different opinions on different things. However, we Thais seriously and sincerely respect our royal family. You may notice that just about every restaurant, shop, or house in Thailand will have portraits of the royal family on our walls to display our sincere reverence and regard. About 90% of us Thais are Buddhist, and we highly respect our monks. Standing higher over them would be inappropriate, and you should never touch a monk if you are a woman. Monks are not allowed to touch women as a rule. Oftentimes, they will not even hand them anything directly. 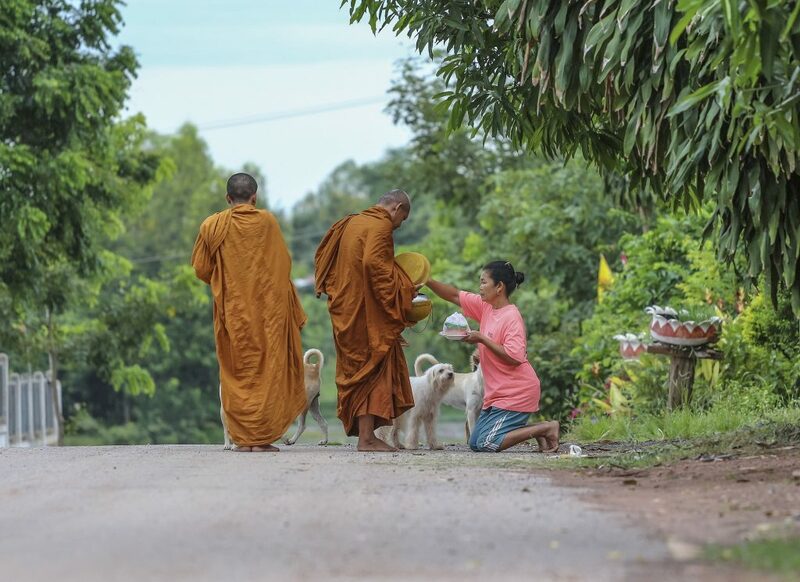 During almsgiving, food and other necessities are placed in monk’s almsbowl, which is a tradition that most of us Buddhists do every morning. In another daily situation, the monks are not supposed to to sit next to a woman in all forms of public transportation. For all female travelers out there, here’s a more thorough guide to traveling solo in Bangkok. These gentle giants have always been significant to our country. We hold elephants in high regard, as the royalty in the past used them as a means of transportation for their strength, durability, and longevity. However, we now know better from current research that the elephant’s physical qualities are unfit for riding. Additionally, domesticating these cute, harmless creatures for us to have fun at their expense is incredibly cruel and unethical. Nonetheless, if you want to have up-close-and-personal experiences with our national animal, there are many elephant sanctuaries you can visit that take care of rescued elephants all over Thailand. Mind you, we love freedom as much as anyone, and we never want to paint the image that you can’t do anything freely in our country. 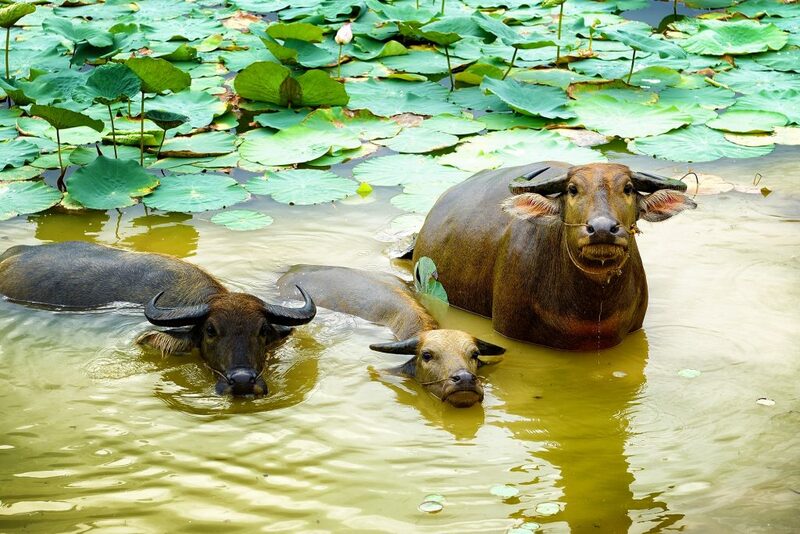 Thus, let’s move on to the things that you can always do while traveling in Thailand. We’re known as the “Land of Smiles” for a reason. A shy and timid bunch, we just love to smile even when we’re embarrassed or “losing face”. We smile when we’re happy. We definitely smile when something goes to plan, and even when something goes wrong. Don’t get us wrong when we smile when things goes wrong and it angers you. We just do it because we don’t know what else to do! Just smile when you’re here, and we’ll love you for it! Thailand’s heat can sometimes be extremely unforgiving, so it’s always wise to shower a lot. When in Thailand, it’s best to shower at least twice a day, so people won’t be giving you weird looks on the BTS ride for your pint of lager. Most of us Thais are Buddhists, and are a fairly conservative bunch. Do dress respectfully when visiting religious monuments and temples, as it’s best to show respect regardless of your religion. Always cover your shoulders and knees when entering temples. However, don’t worry if you happen not to have the appropriate attire. It will either be lent or rented to you by the temple. We are very proud of our food, and why not? It’s one of the best in the world! 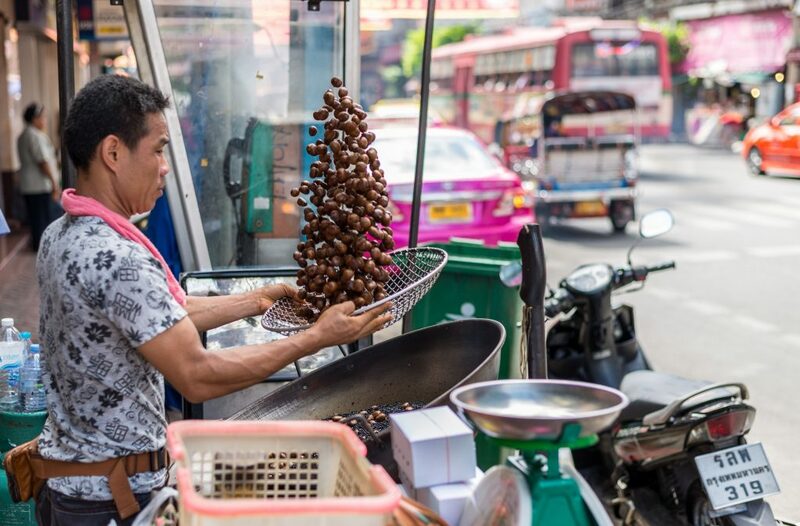 Although from the first glance, our street food may not seem as clean as those in restaurants, but we always recommend everyone to eat on the streets. Most of us sit on the little plastic chairs on the sidewalk to chow on some delicious, delectable noodles, and sip some cold drinks from the iconic stainless steel cups. It is on the streets where you will find some of the best food around town. Some of us Thais aren’t so fluent at speaking English, so knowing a bit of basic Thai can go a long way while traveling in Thailand. Mind you, we know that our language is certainly not an easy one, so most of us don’t really expect you to speak it. However, if you know a few basic words such as hello (Sawasdee krub/ka) and thank you (Khob khun krub/ka) in Thai, we will greatly appreciate your effort and will adore you for it.